Causeway, Linking or Fashion Street? Which one is your favorite? Few things can lift up one’s spirits like some retail therapy. And when you get the best at throwaway prices, the excitement just adds up, doesn’t it? Thats where Mumbai steps in. The only city that can satiate your shopaholic desires is Mumbai. 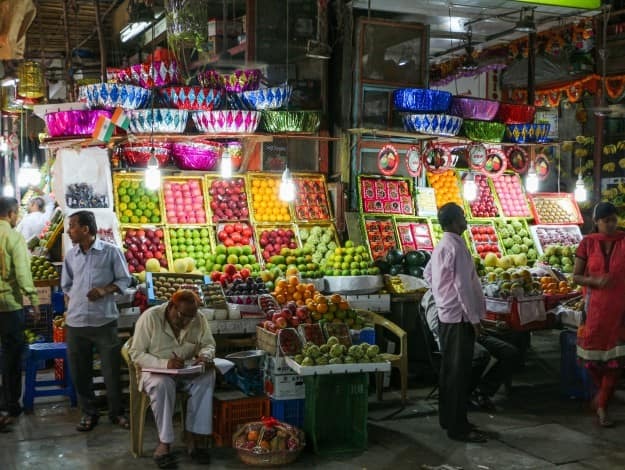 An absolute shoppers delight, Mumbai has everything from designer boutiques to thrift shopping on the streets of Linking Road, electronic gadgets in Lamington Road and fresh fruits and vegetables in Crawford Market. 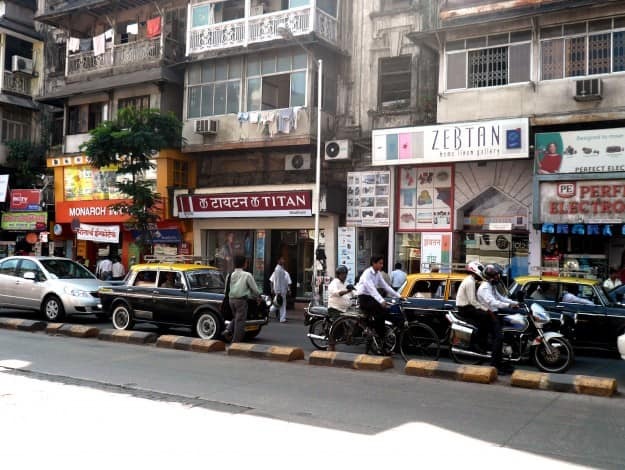 A paradise for a spendthrift as well as for anybody who is frugal, Mumbai however, is best known for its street shopping. Here is a list of my 9 favorite shopping destinations in Mumbai. Own the latest of everything without burning a hole in your pocket at these destinations. Bandra being the shopping hub of Mumbai, Linking Road is probably the first name that comes to your mind when I say shopping. And rightly so, Linking Road has the latest trends of clothes, bags, accessories and footwear. If you are a pro in bargaining, this place is your kingdom. Bargain and take home the best of fashion at affordable rates. 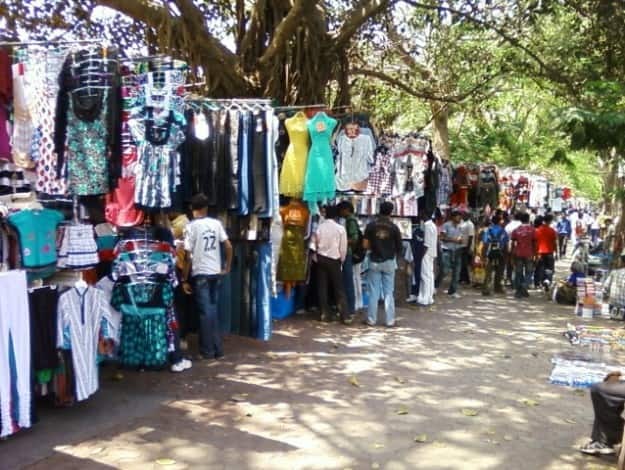 A lane of street shops to sellers to moving around, Hill Road in Bandra (W) is another favorite shopping destination to many amateur fashionistas. Bursting with energy, it is always a delight to shop here. Right form trendy clothes to antique pieces of jewelry, you can find them all. Bring out your bargaining skills here. If you arent too bothered about the extra C in Gucci or Puma that reads Pume, then look no further than Fashion Street. It may sound funny, but Fashion Street is where you find fake, or in their words, ‘real’ branded clothes, accessories or bags. Your best bet here is to look for unique and authentic items. This line of Fashion Street is swarmed with college goers mostly since the prices best fit their budget. Make sure to look out for any kind of manufacturing defect. A causeway lined up with shops and street stalls displaying irresistible fashion pieces, Colaba Causeway is every fashion lovers dream come true. To find the best of the lot, you have to hunt and dig deeper into this street. The best rummager often walks away with the best find. So whenever you visit Colaba Causeway, look for hidden treasures. 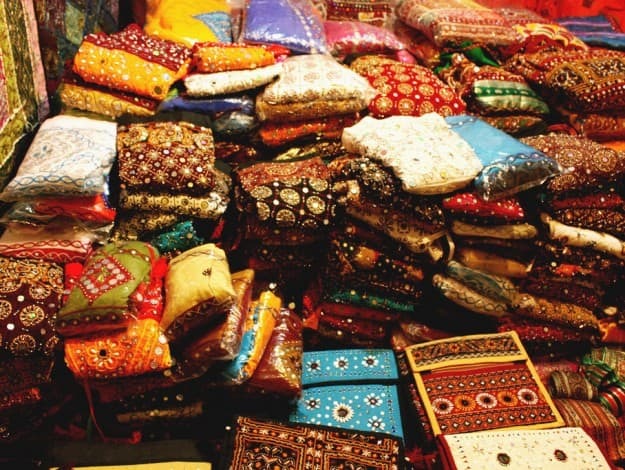 If you swear by Indian clothing, Hindmata market is going to be your favorite place. Beautiful designer sarees, readymade dresses, Lehengas and sherwanis, you will get it all in dirt cheap prices. 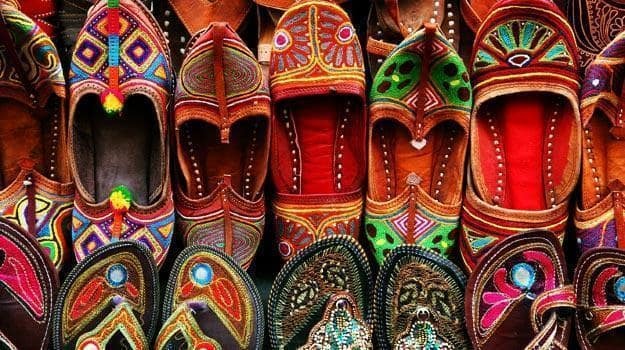 If you have a wedding to attend and dont want to splurge on ethnic wear, head straight to this market in Dadar. Well known for their wholesale supply of fruits, vegetables and a varied range of craft utilities and toys, Crawford Market is paradise for those who want to shop without having to spend too much. Another major attraction of Crawford market is that they have a separate section meant only for pets and pet products. 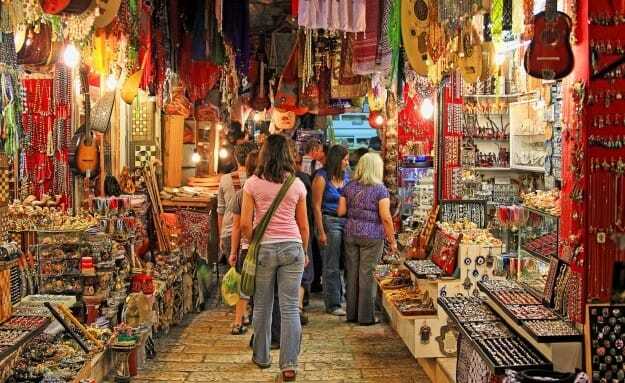 The vibrant market of Crawford is a must visit if you have huge shopping list and limited budget. Chor Bazaar meaning Thieves Market was initially known as Shor Market for all the noise and hustle bustle the lanes carried. However, thanks to mispronunciation by British, it turned to this infamous name. As years passed, this market soon saw numerous stolen goods making its way here thus living up to its new name. Gadgets, watches, shoes, antiques, vintage instruments- name it and you will find them all. Located in South Mumbai, this is one of the oldest street markets of Mumbai. Looking for electronic gadgets? Lamington Road is where you should be. Located in Grant Road, this place sells wholesale electronic goods. From computers, televisions to hard disks, the lanes of Lamington road sell these products at affordable prices. You will have to rummage through each shop till you finally make a good choice, but it will be worth it. 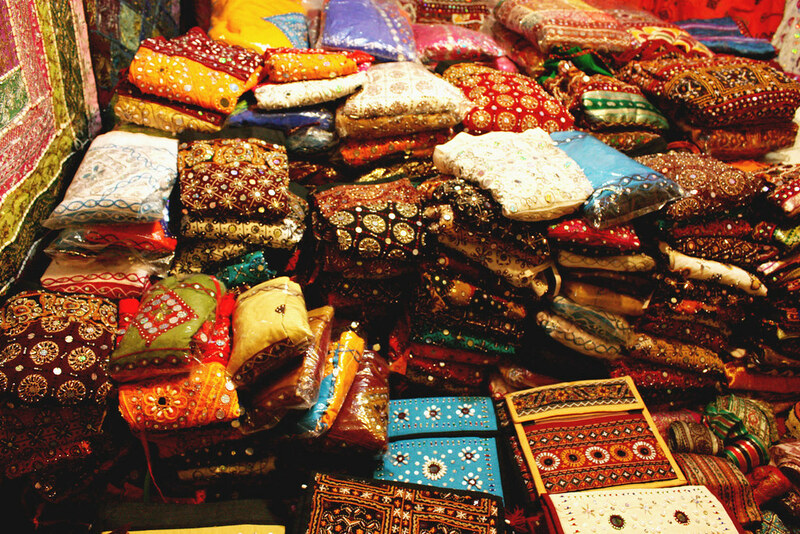 Zaveri Bazaar is one of the most popular street shopping paradises for jewelry. 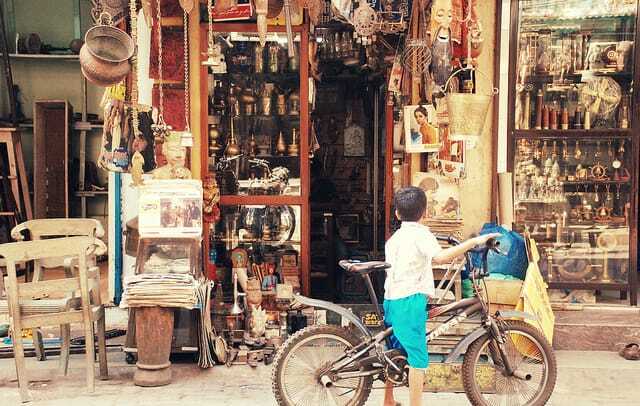 From gold, silver jewelry to also silver plates, kitchen utilities and also vintage furniture, the streets of Zaveri Bazaar will instantly attract you. Brands like Tanishq also have set up their stores here. 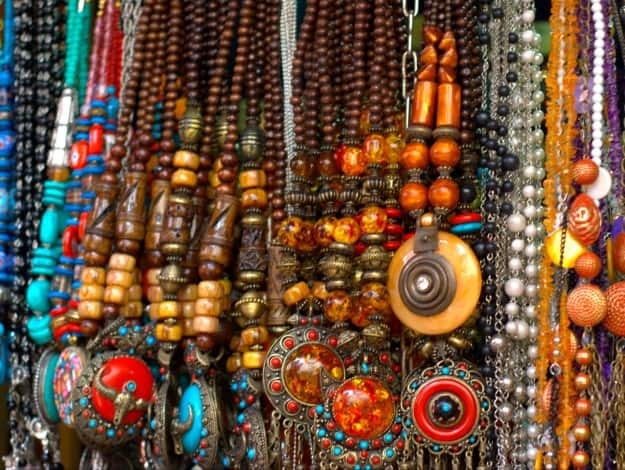 The lanes of Zaveri Bazaar glitter with all those beautiful pieces of jewelry. So where are you heading to? Have interesting travel photos youd like to share with us? 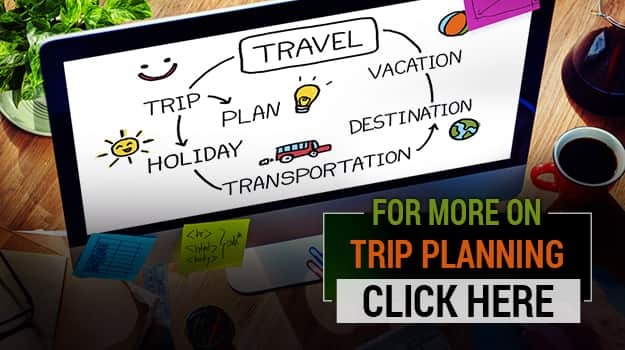 Send photos from your travels to travel@corp.india.com, dont forget to mention where youve shot the picture and get a chance to be featured on our website! So what are you waiting for? Hurry!